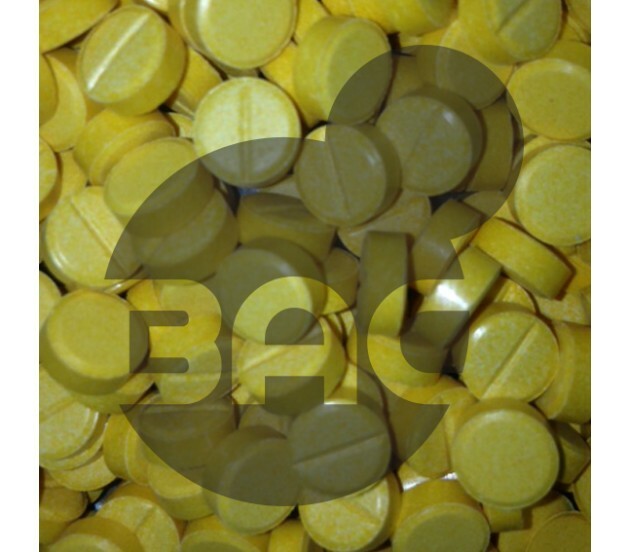 5-MeO-DALT is a stimulant that affects the release of serotonin. 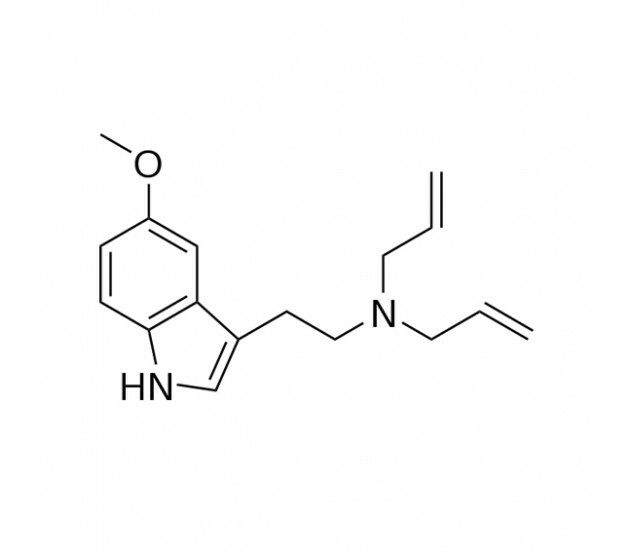 First synthesised by Alexander Shulgin, it is a comparable chemical used in the study of psilocybins (Magic Mushrooms). 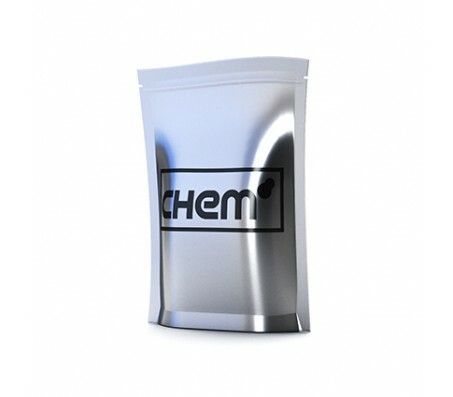 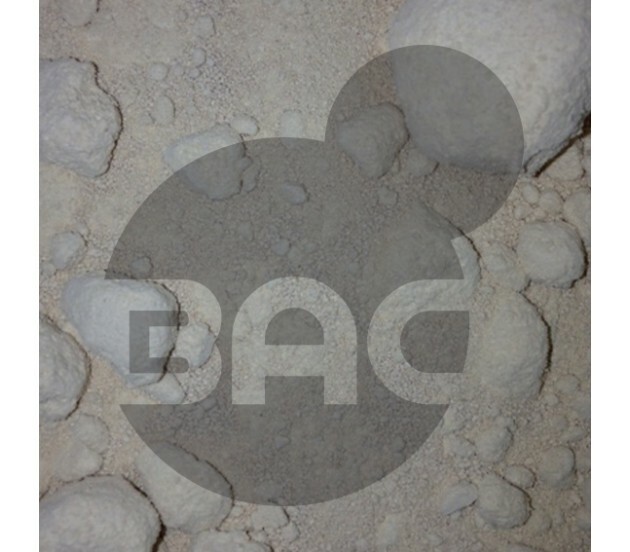 BuyAnyChem offers 5-MeO-DALT as a psychedelic research substitute only. It is not sold, under any circumstances, for human consumption.